The DMC-12 was first produced in 1981 and became well known for starring as Marty McFly’s time travelling machine from Back to the Future. 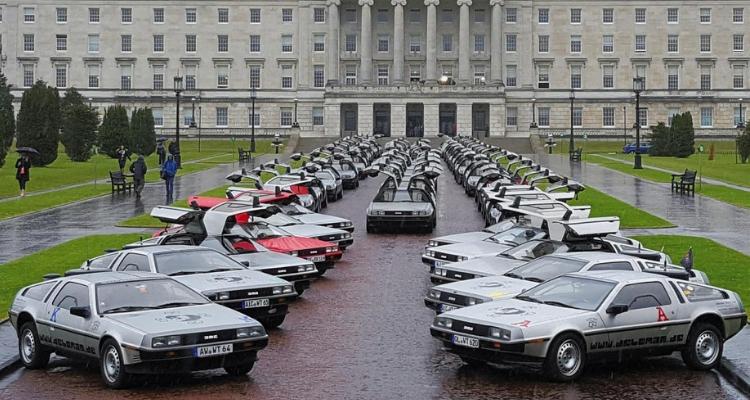 Originally some 9,000 DeLorean’s were released in Northern Ireland, each costing around $26,000. 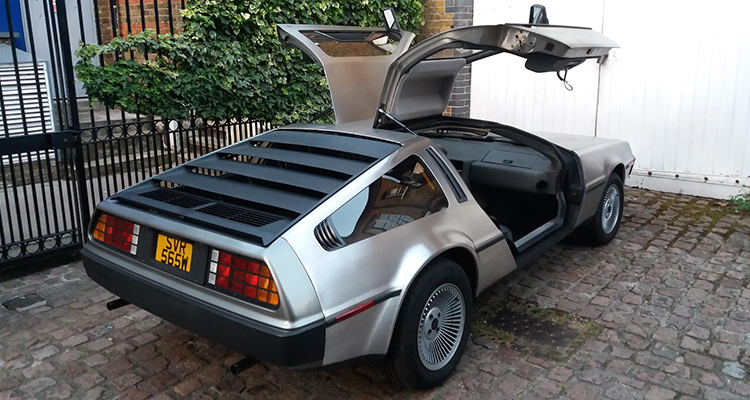 The car’s poor performance and handling resulted in a low amount of sales but despite their initial failure, the brand endured, thanks to the ‘Back to the Future’ film franchise. An estimated 7,000 of the highly-sought after originals – selling for up to £50,000 each – are still on the world’s roads today. Entrepreneur Stephen Wynne set his sights on revamping the production of the vehicle after taking over as the CEO of DMC. Wynne originally came to the U.S. from Liverpool in the 1980s and worked as a car mechanic. In 1997, he decided to acquire DeLorean’s entire inventory of parts, schematics and other information. 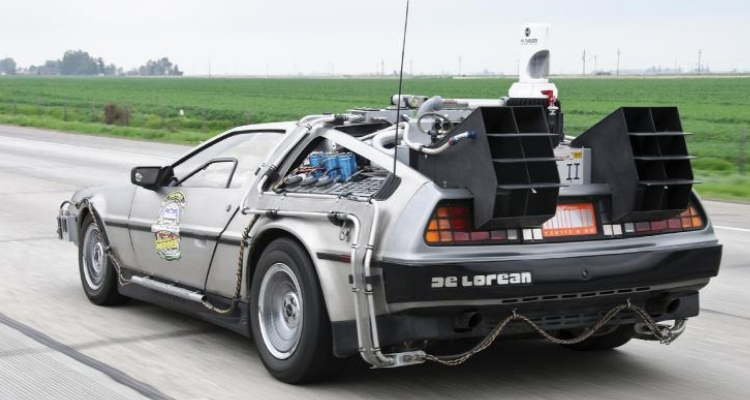 Wynne has long stocked the car’s parts and says he has been trying for years to revive the DeLorean. 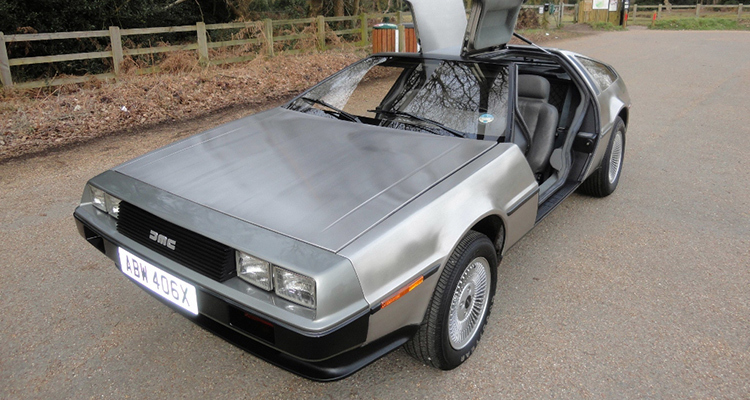 “After 32 years specialising in DeLorean’s, I know the car inside and out” Wynne said. Most of the DMC headquarters is mostly made up of garage work space and storage for these old car parts. These parts are ordered on giant racks holding thousands of original DeLorean components. He sold off all the parts to car owners and then pursued the idea of building new DeLorean’s instead. He has acquired enough material to make roughly 350 to 400 cars and the idea was passed in 2015. This has allowed him to produce a small number of replicas and sold without being subject to current car safety standards. To fix the low performance and handling issues the iconic stainless-steel classic DMC-12 sports car will be given a fresh makeover, including a brand new V6 engine instead of the original 2.8 litre PRV V6 engine. This engine upgrade should increase the power from 130bhp to around 300bhp and the brakes, cooling system, wheels and tyres will also be upgraded in the new model. The original 14-inch front and 15-inch rear wheels will be replaced with 17-inch front and 18-inch rear wheels. 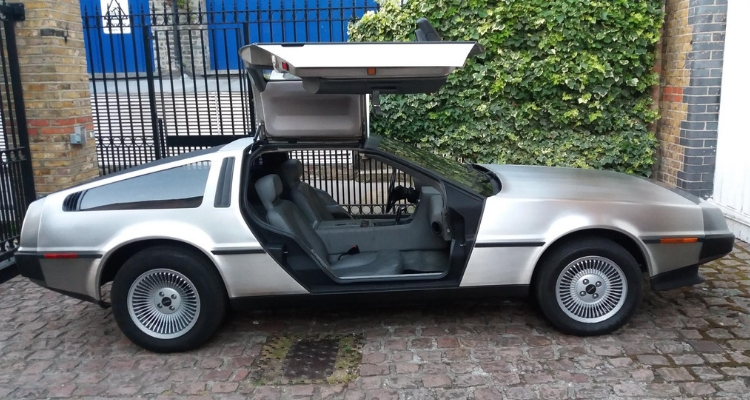 The new DeLorean will still have two seats, a rear-engine accompanied with rear-wheel-drive and will have the same brushed stainless-steel exterior and shape as the original. New internals will also be fitted to satisfy the demands of modern drivers, such as a new entertainment system along with a Sat-Nav. DMC has set a plan of producing only 22 cars in the first year, before climbing to 50 in the second and then 100 in the third, so collectors will have to act quick to secure one of the new models. Currently there is no official release date as federal officials are yet to release the required documentation, allowing ‘low volume car producers’ to build up to 325 replicas in one single year. However, the new version is rumoured to be released sometime later this year. They will likely carry a price tag of around $100,000 (around £77,000). 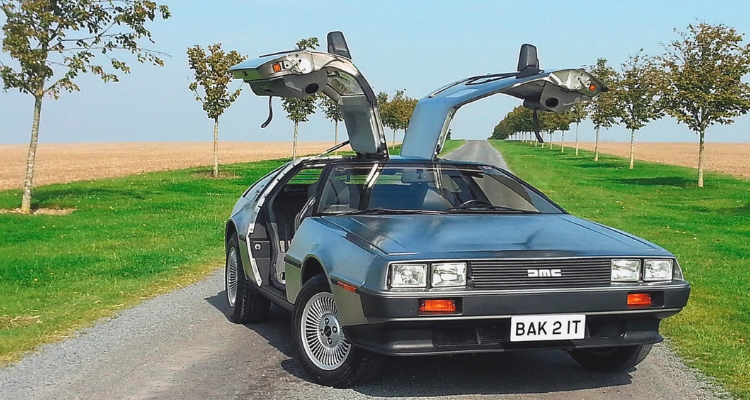 The waiting list of people expressing intent to buy a new DeLorean is more than 5000. 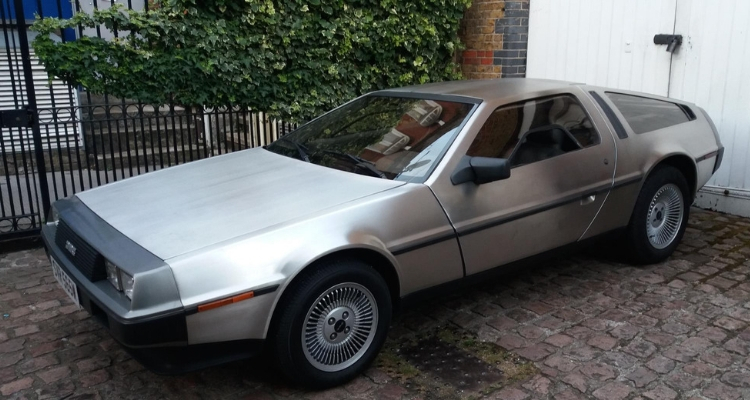 What do you think of the DeLorean’s return? Is it destined for failure or perhaps for success? Let us know in the comments below!